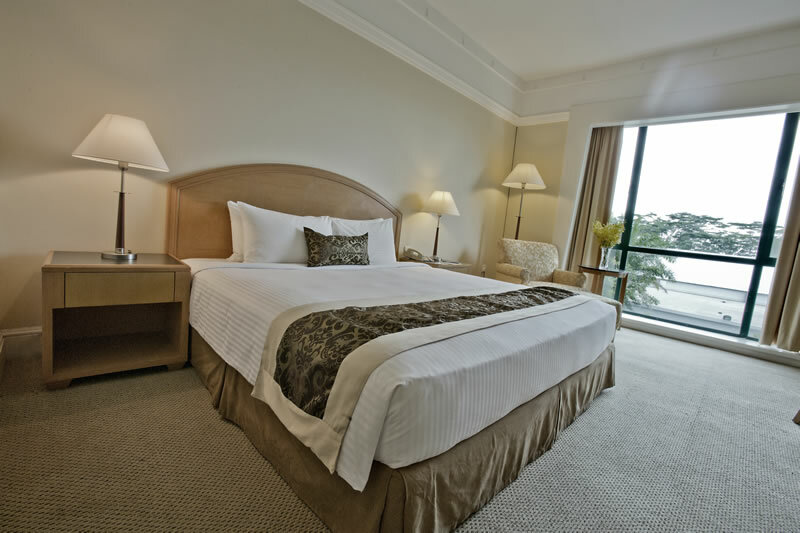 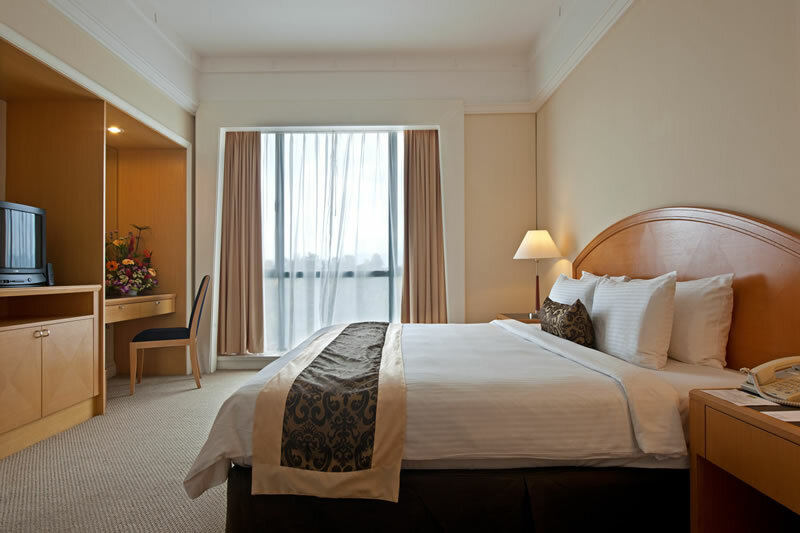 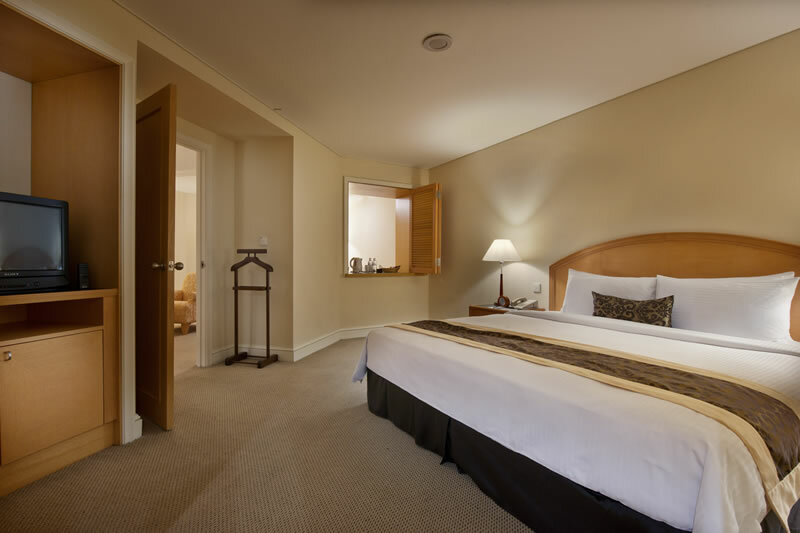 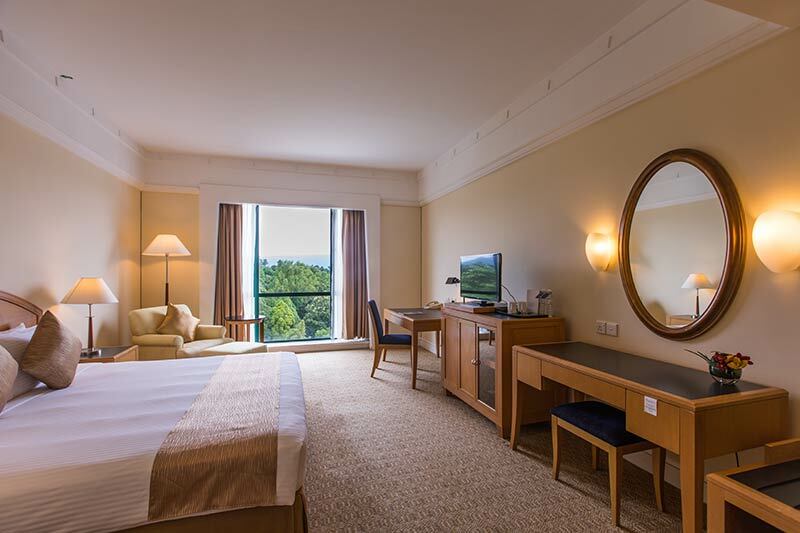 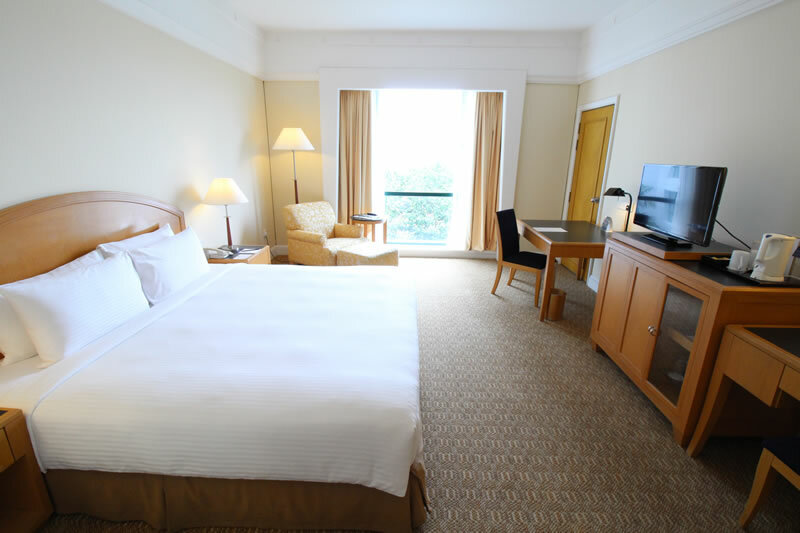 The Royale Chulan Seremban resort and hotel accommodations include a beautiful view of Lake Garden, the hilly landscapes of Seremban, and the city centre. 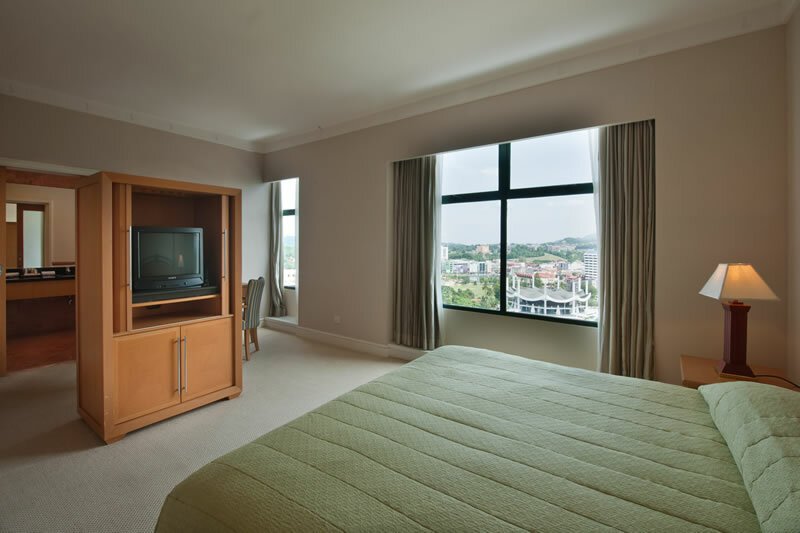 The perfect setting for a serene and calming stay in our Seremban resort. 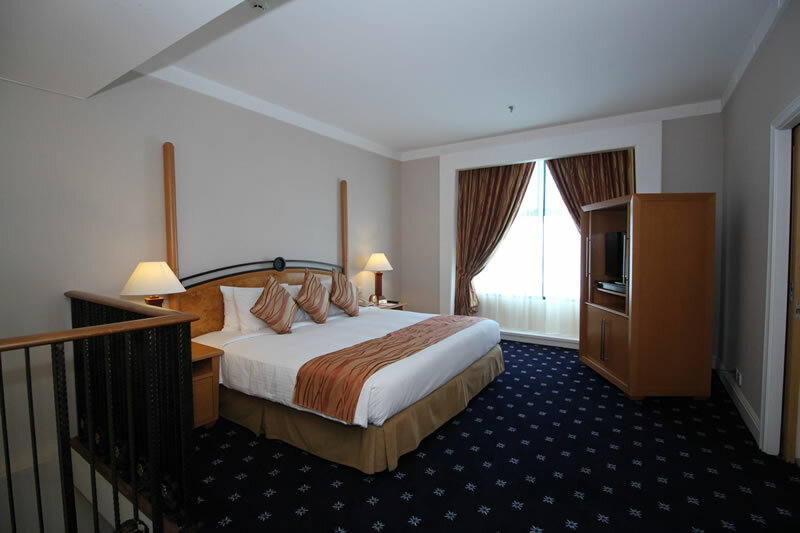 We also offer great room deals and other room promotions to make sure travellers get the most out of their Seremban holiday.